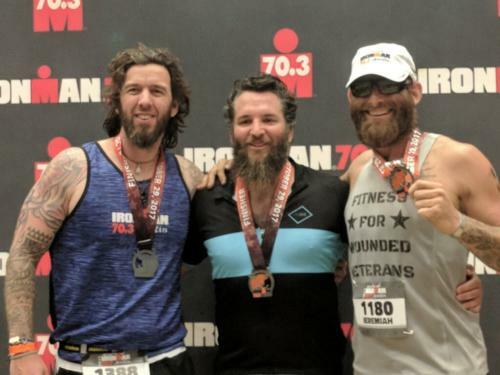 What is a Warrior Fit Weekend? CAL veteran athletes join communities across the nation in regions and cities for a fitness training weekend. 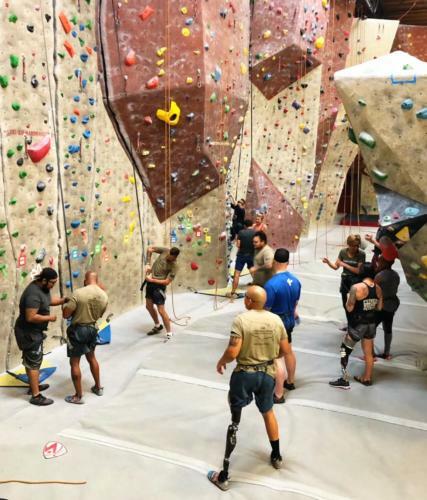 Lead by a volunteer host and CAL Warrior Fit Weekend lead, members experience full training sessions in multiple aspects of fitness, nutrition and team building, through workout sessions and workshops over a 3 day weekend. 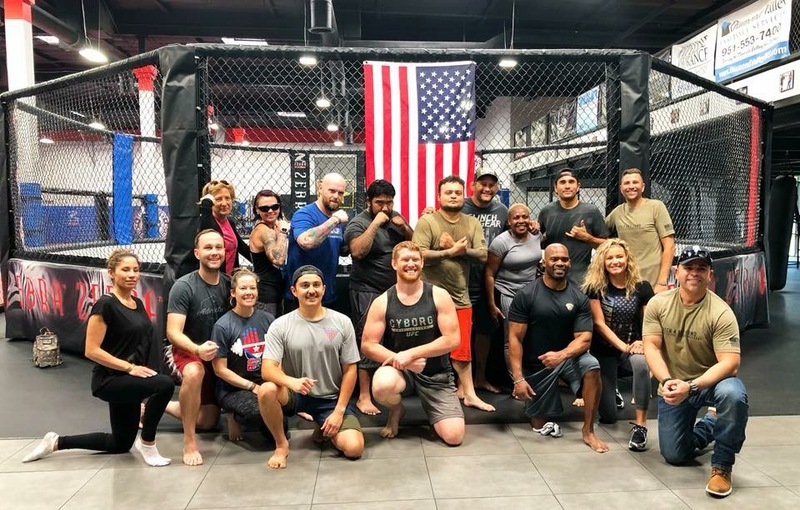 Community business owners of diverse fitness facilities open up their spaces to train each veteran in diverse fitness regimens, from Boxing, CrossFit, Strength and Conditioning, to nutrition planning, and team support. The entire community comes together, challenges each other physically and mentally, shares experiences and life journeys, and embraces each other in a safe and welcoming environment. Friends, mentors and relationships are often forged for years to come; all through blood, sweat and tears. How can I host a Warrior Fit Weekend in my city? If you have an interest in hosting a Warrior Fit Weekend in your town, please use the form below or email directly to cal@catchaliftfund.com for more information on how to get started. You’ll be making “gainz” in ways you couldn’t imagine! I wanted to thank you for all that you did for the CAL Veterans during the Westport for Warriors weekend. While in Westport, I met some truly wonderful people who give with no thought of reciprocation. This is such a rare characteristic to find in people anymore, and it is amazing that there were so many people co-located that were able to come together to selflessly dedicate their hearts and time to give something to the Veterans who served and suffered so that we can live freely. I met what I hope to be some lifelong friends in Westport, and I still maintain communication with many of you. Once again, I just wanted to thank Team Westport and the entire town for their sacrifice they made and continue to make to help some of our nation’s finest men and women.